Rachel Cramer is YPR’s Bozeman-based reporter. While her roots are in the rolling hills of southwest Iowa, Rachel fell hard for Montana during family vacations. She started working for Montana Public Radio as a website assistant while finishing a master’s degree at the University of Montana, and joined the news team in 2017. As an evening newscaster and reporter, she covered issues ranging from wolf-rancher conflict solutions to tech start-ups. Later that year, she was selected for a fellowship with Crossing the Divide, a cross-country reporting project developed by the GroundTruth Project and WGBH. Rachel and four other early-career journalists covered divisions in five communities across the US, partnered with local news outlets and visited high schools. Before joining YPR, Rachel worked for Threshold, an award-winning public radio and podcast based in Montana. 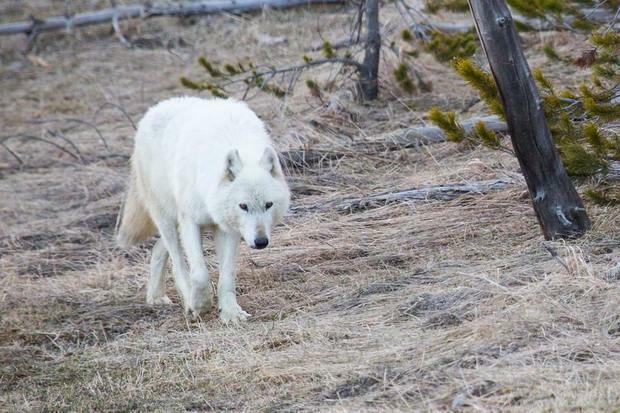 Yellowstone National Park has increased the reward for information about the shooting of one of the park’s most well-known wolves. This more than a month after offering an initial reward. 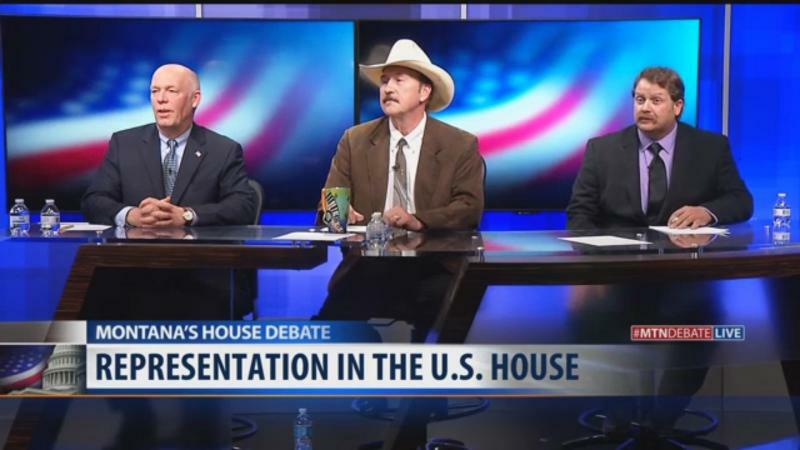 In the final week of the special election for Montana’s lone U.S. House seat, Congressional hopefuls are packing in numerous stops around the state. Gov. Steve Bullock will hold a signing ceremony tomorrow for a bill that will allow Native Americans to wear traditional regalia during public events, including high school graduations. “This bill means a lot to me. 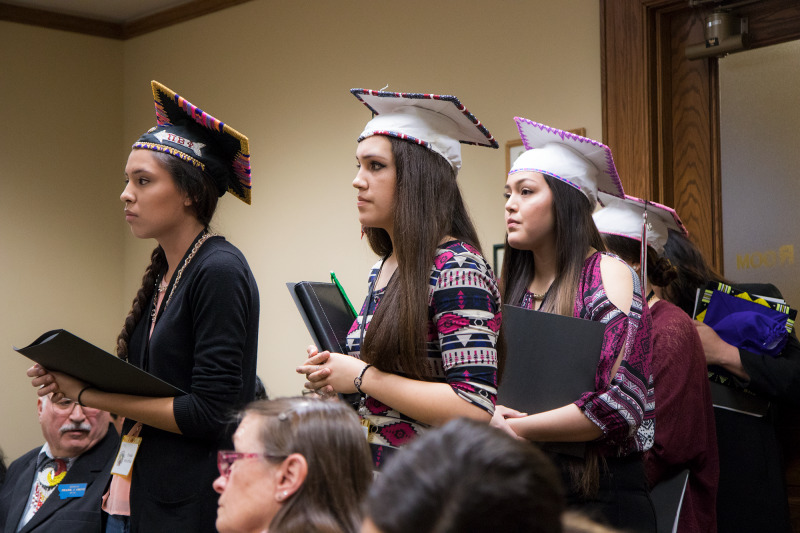 It’s important that our youth are able to display their culture and their identity during monumental events, such as graduation,” says Marci McLean, the director of Western Native Voice, a nonprofit advocacy group. 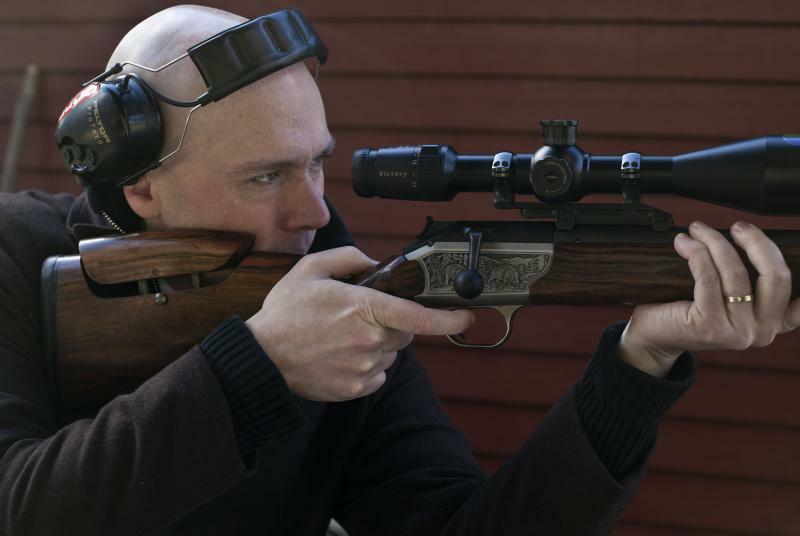 The United States is a big player in the global arms trade, and nationwide, Montana is pretty into the gun business, it has the highest number of licensed gun manufacturers per capita of any state. But not very many Montana guns are sold overseas. 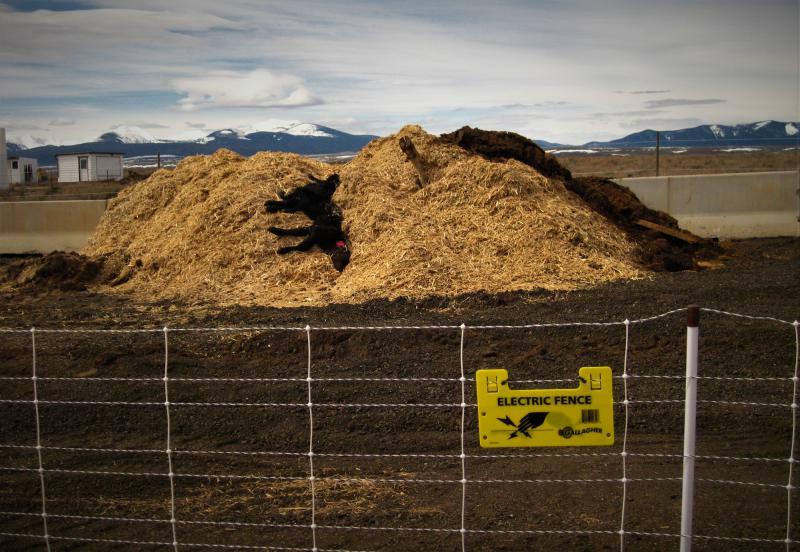 Montana’s Senators Jon Tester and Steve Daines are trying to change that for people like Peter Noreen. Over 600 athletes, coaches and volunteers will assemble tomorrow to kick-off the Special Olympics Spring Games. 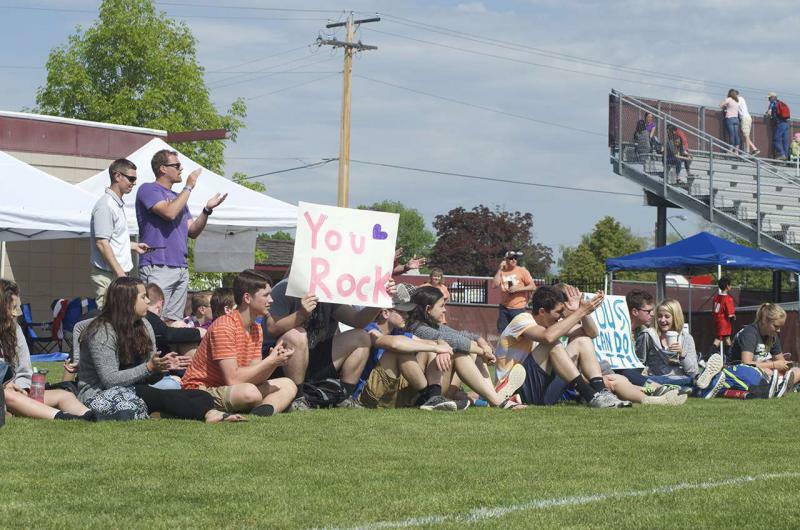 The Five Valleys Area Spring Games will take place in Missoula and Frenchtown April 19-21. Japan may be getting a taste of Big Sky Country in the near future. At least, that’s the goal for some Montana breweries and distilleries ready to export their products. 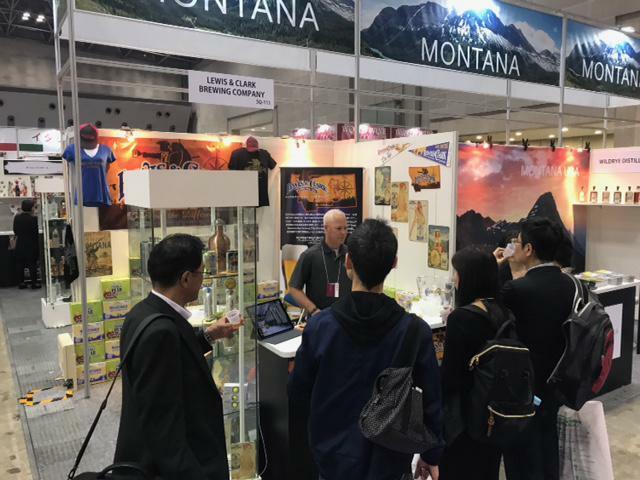 Seven Montana producers of spirits and beer were in Japan last week where they were exploring opportunities to get their products into Japanese restaurants and on store shelves. Montana’s political parties are getting ready for a sprint race to fill the seat of former Congressman Ryan Zinke. 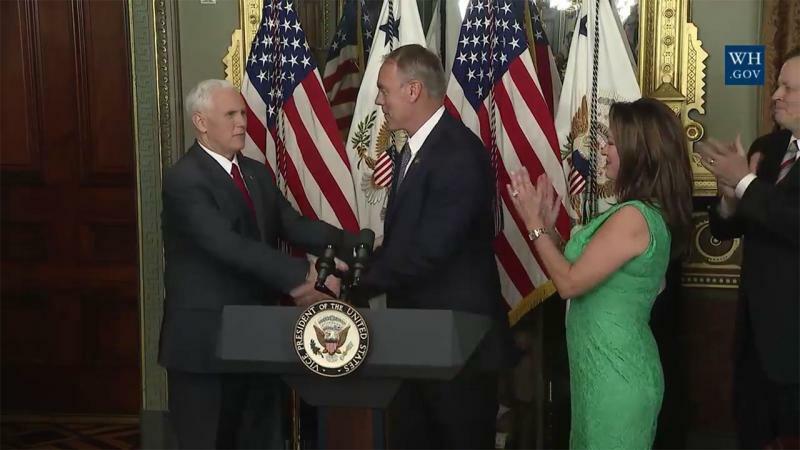 Zinke was confirmed as secretary of the Interior Department for the Trump administration this morning. 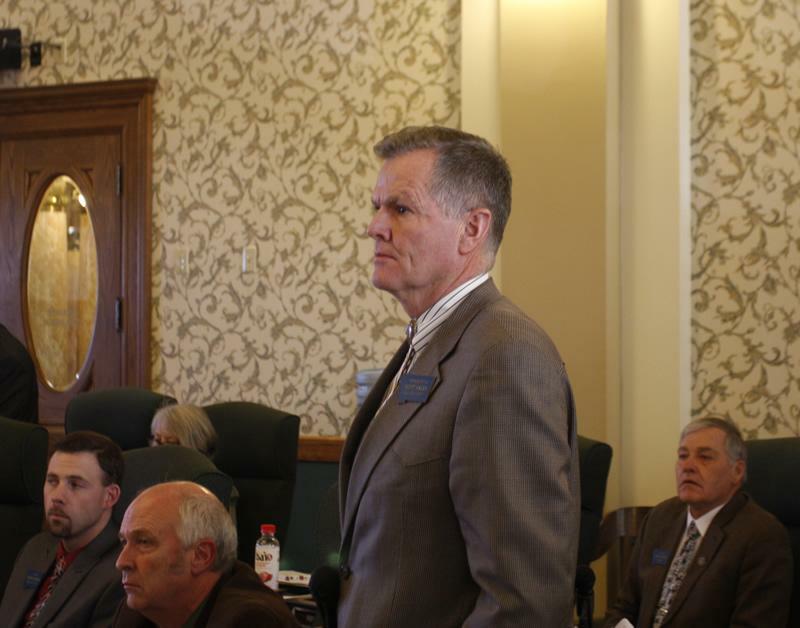 Shortly after, Zinke released a letter resigning as Montana's lone voice in the U.S. House. 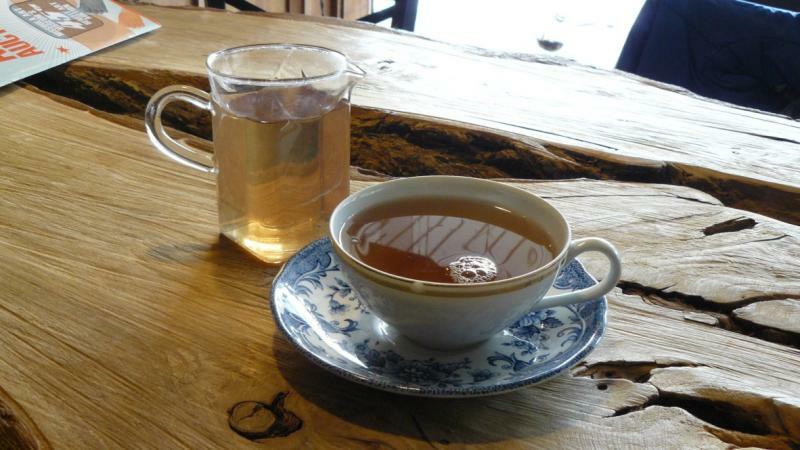 In the world of tea, a new variety is on the cusp of becoming the next big craze. It’s praised for its health benefits — high levels of cancer-fighting antioxidants exceeding even those found from drinking green tea — and its resistance to climate change in Kenya where it was developed. It came onto the market about five years ago, and at the moment, Lake Missoula Tea Company in Missoula, Montana, is one of the only distributors in North America. It's called purple tea, and it might just save Kenya's struggling tea industry. Senate President Scott Sales withdrew his bid today for Congressman Ryan Zinke’s soon-to-be vacant seat.